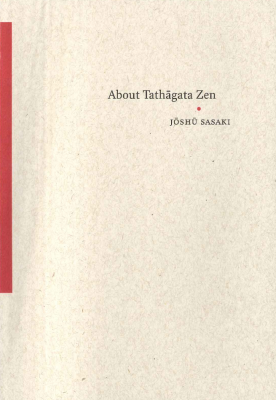 This is the only authorized book by Kyozan Joshu Sasaki that formulates his understanding and teachings of Tathagata Zen. 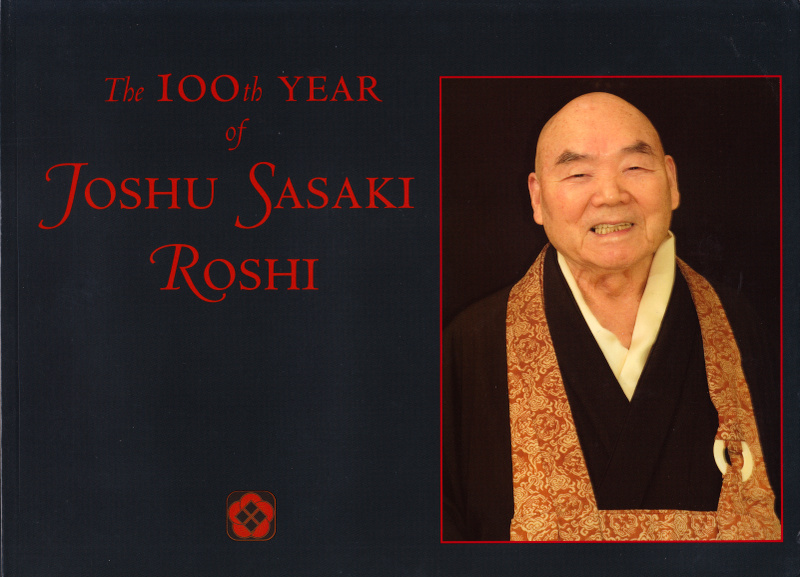 The book was presented to Joshu Roshi on his 52nd anniversary of having come to America, in July 2014, when Joshu Roshi was walking his 108th year. The original text was translated by Michel Mohr, a professor of Religion at the University of Hawaii, and edited by Kendo Harold Roth, who is a professor at Brown University. The book presents both the original Japanese text as well as the edited English translation with copious footnotes.